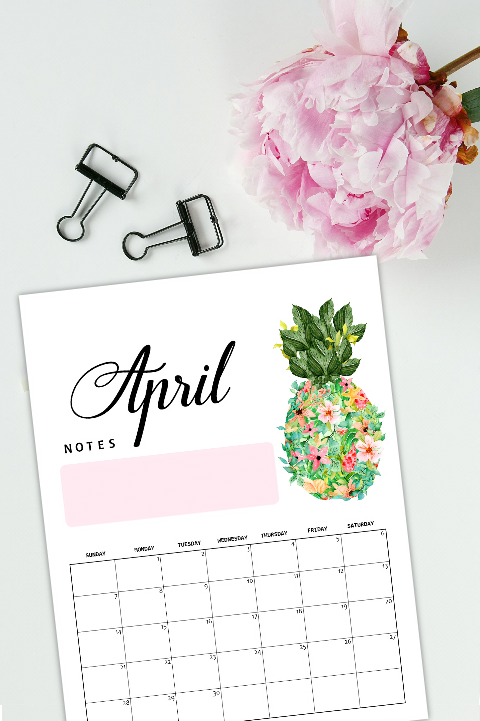 Free Printable April 2019 Calendar Planners: 16 Awesome Designs! Say hello to April with clear plans. 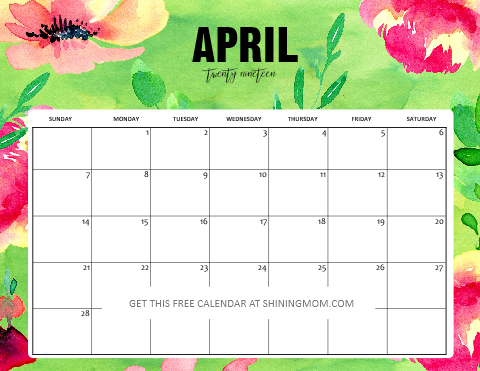 Here are free printable April 2019 calendar planners for you to use! It always feels great to face the brand new month with clear plans. 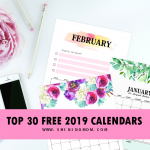 Check out these truly beautiful, refreshing and awesome calendar designs that are all for FREE download then pick out calendars to use for this month. Have fun! 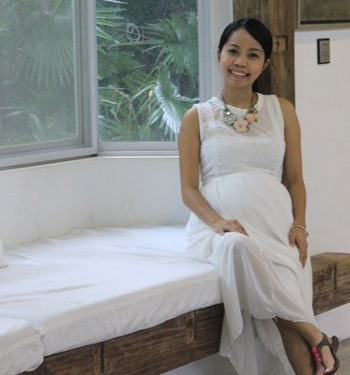 Hello friends, thanks for dropping by at Shining Mom today. I am delighted to have you back. For those of you who are new here, welcome! I am glad you’re here! I am glad you’ve found your way to this blog. Please know that you’ve just reached ‘The land of free printables’. I am not kidding! 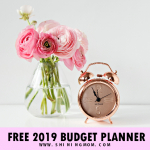 I have hundreds of free printable planners for you. 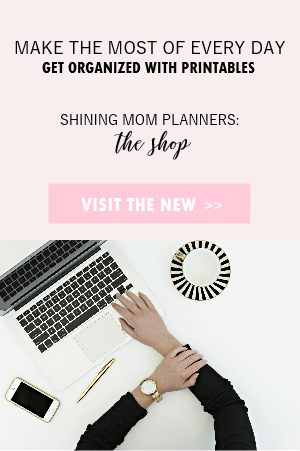 If you have the time, you can check out my Printables Library later on, you might be able to spot a planner that you can use there. 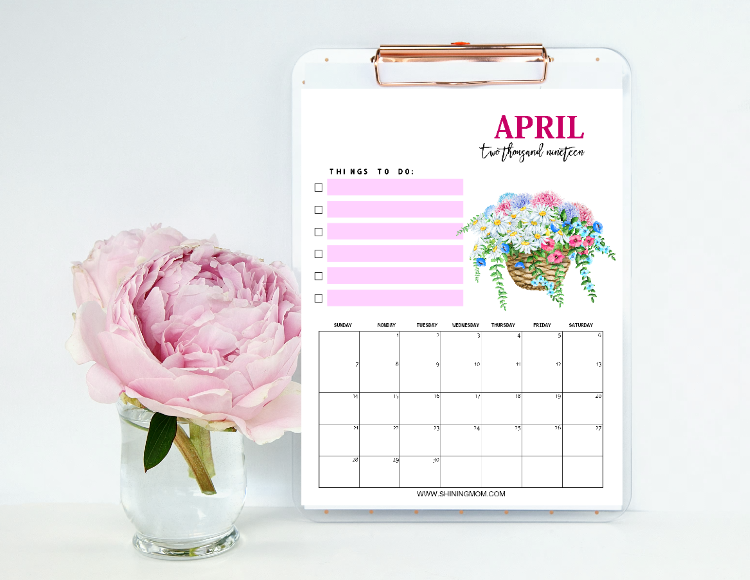 But first, enjoy digging these free printable April 2019 calendar planners that I have for you and discover designs to love! 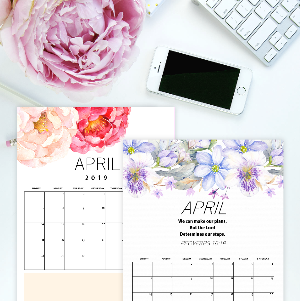 Free Printable April 2019 Calendar: 16 Fresh Designs for You! 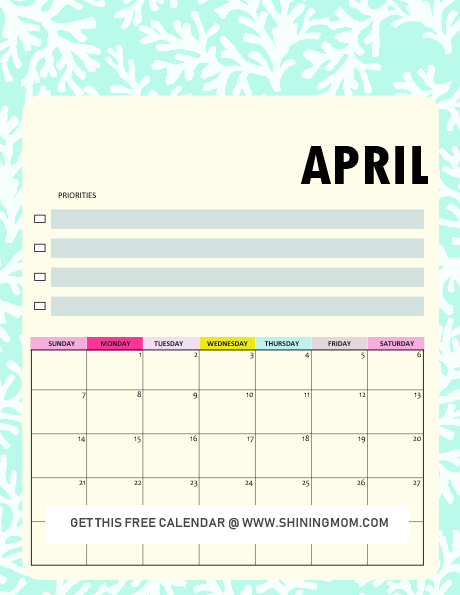 The monthly April calendars that I am sharing with you come in varying themes and formats so you can have wide options. 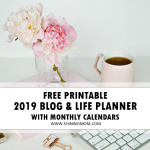 You’ll be getting a total of 16 free printable April 2019 calendar planners all in all. 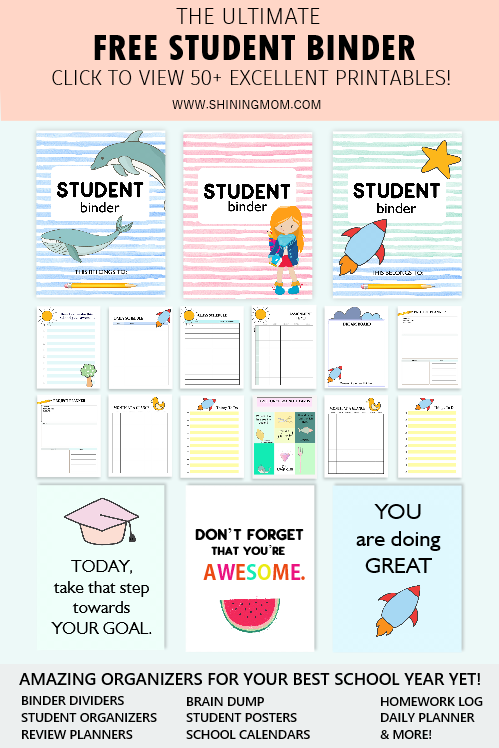 I have included horizontal calendars, vertical calendars, motivational calendars, summer-themed calendars and even calendars for kids! I am pretty sure you can spot a calendar to use from this set. A shout out to Design Cuts and Creative Market where I purchased some of the design elements I used in creating these beauties! 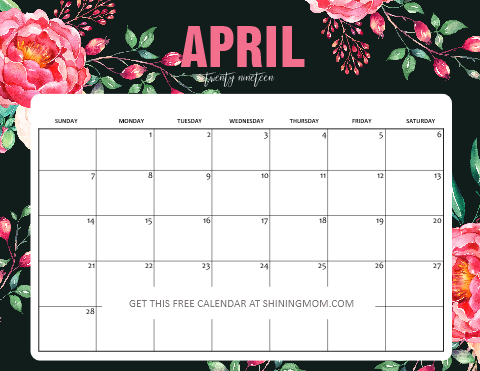 Here are your free printable April 2019 calendar planners, friends! Grab your favorite drink, sit back and relax while scrolling down and taking your pick! May these calendars bless you! 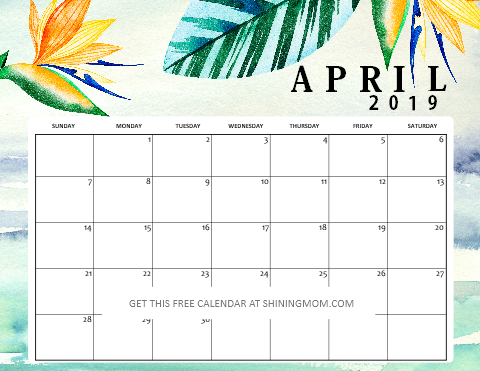 I would like to roll out the freebies by starting off with this colorful tropical-themed April calendar. Check out how refreshing it looks! If you were to ask me, I would love to have this on my coffee table at home. Something that I can use to plot out my major to-do’s while sipping my favorite coffee. How about you? 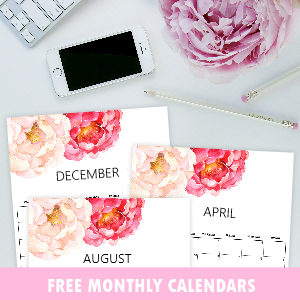 I just love how the colors blended in this next free printable calendar. You can definitely use this as your monthly meal planner. It’s something that you can stick onto the fridge door for everyone to be excited about. What’s the menu for the day? Everyone will know ahead! You can also ask help from your family in creating your monthly meal plan. This is going to be useful and handy! If you’re anything like me who totally loves anything minimal, dainty and feminine, this calendar is for you, too. There are so many things to love about this design. It’s clean and less on ink and best of all, it’s pink! Oh how lovely! Print yours, ladies! 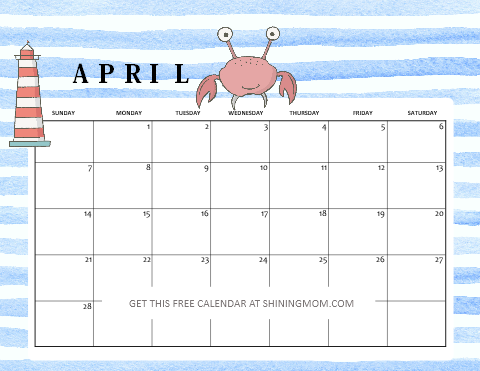 If you’ve been using Shining Mom’s monthly calendars, I am pretty sure you’ve already seen this design from my past releases. Several of you are requesting that I keep releasing this monthly hence it’s always here. Do you love this calendar design, too? Let me here from you! Looking for a scripture calendar? This April calendar will inspire you every step of the way. 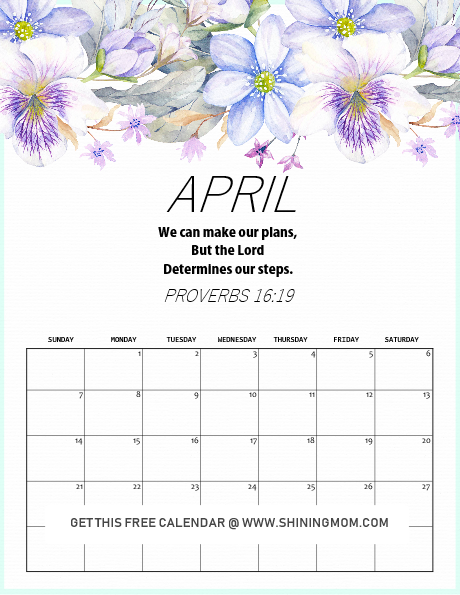 Remember, “We can make our plans, but the Lord determines our steps.” Print off this calendar for your work table and be inspired everyday to lift up your plans to the Lord. I have also included calendars for the kids. This next batch of April calendars come in fun, colorful and happy styles. Choose a calendar to print for the kids in your life (but you can definitely use them, too)! Summertime is fun! How about bringing in the happy summer vibe to your kid’s daily planning? Snag this cute calendar for your little one. 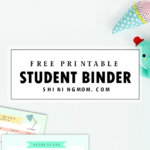 It will make a great organizer to include in his school binder. It’s excellent to use to remind him of his homework, project and exam schedule. It’s so cute. Look! In addition to kiddie calendar above is this colorful one that comes in sea theme. It’s playful and it’s going to be fun to use. It can also help the kids identify their priorities for the month! 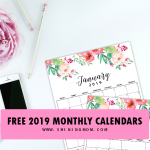 And if you’re looking for a complete monthly calendar for the little ones from January-December 2019, check out this post to snag it for them! There you go! I hope you enjoyed viewing the calendars. Discover the rest of the designs when you download the files because as I have said, I am sharing 16 designs for you to choose from. 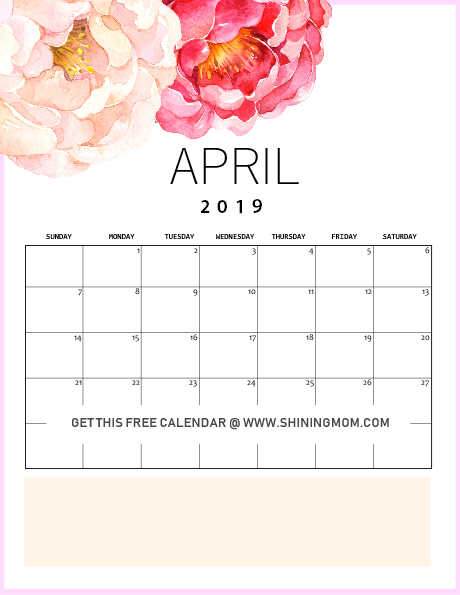 The free printable April 2019 calendar files are chucked into two sets. The first set includes the calendars in portrait orientation while the second set are the ones in landscape. The horizontal calendars are subscriber-exclusive calendars, simply CLICK HERE for your calendars to be sent straight to your inbox. The vertical calendars can be downloaded instantly, simply CLICK HERE to receive the files. Print the calendars in US standard Letter size paper with in 8.5×11″ dimensions! You can also use A4 sheets, just be sure to adjust your printer setting to “FIT TO PAGE”. Print as many as you need for as long as they are for personal use only! No time to print the calendars yet? Pin this post on Pinterest for future use! 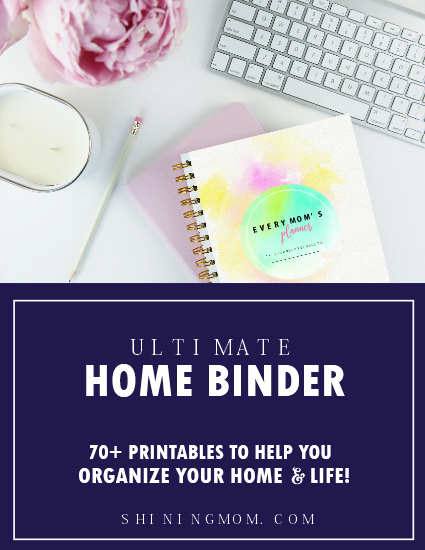 Free Printable Life Planner: 50 Beautiful Organizers! 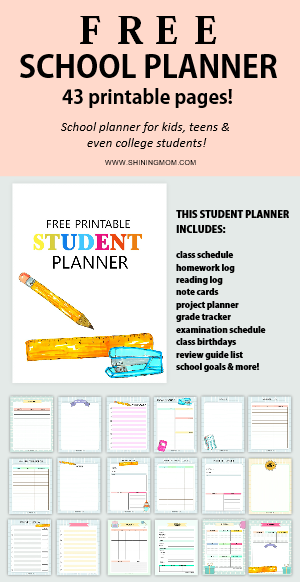 The Ultimate Student Planner: 43 Pages! May your month be amazing. Happy planning! « March Bullet Journal and Planner: 15 FREE Beautiful Pages!